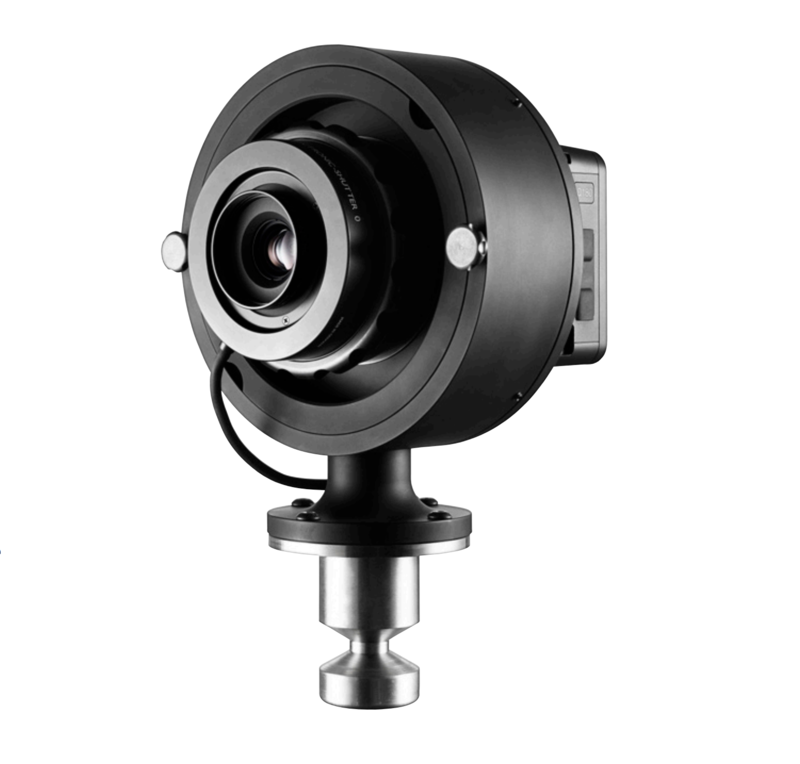 Our range of lenses and accessories for the iXG and R-Cam platforms are listed below. 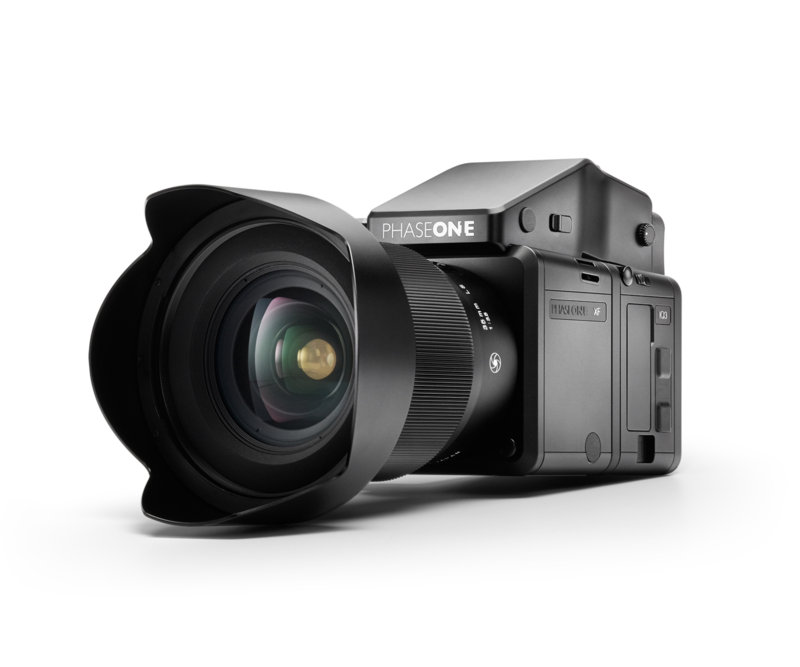 For a full list of lenses for the Phase One XF platform, follow the link to our commercial website at the very bottom. Note: Medium format lenses operate on a different scale than machine vision or even DSLR lenses in terms of image circle size, diffraction limitations, and field of view for given focal lengths. For in-depth information about lenses and modification choices, please contact us for a complimentary system designing consultation and we will help you determine which options are best suited for your application. A versatile lens with a wide field of view. Excellent for most general inspection tasks down the hundred-micron scale. Manufactured by Schneider-Kreuznach in Germany, and mounted into the Phase One iXG lens panel with an integrated Rollei shutter rated to 1,000,000 captures. 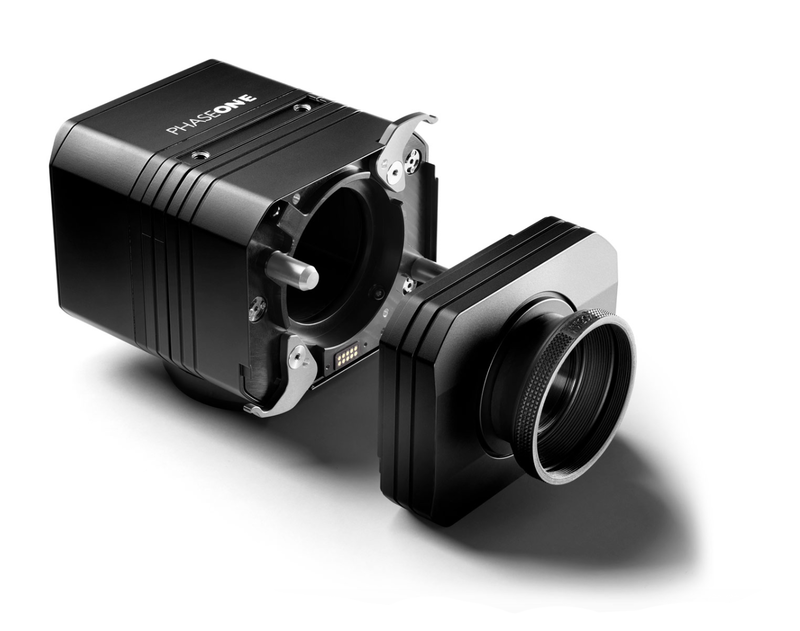 A planar-focus lens optimized for extremely high magnification imaging. Perfect for micron-level resolution. Spacing elements for increasing magnification. Manufactured by Schneider-Kreuznach in Germany, and mounted into a Copal 0 E-Shutter* built into an R-Cam mount, rated for 100,000 actuations. *The “E” in “E-Shutter” refers to the fact that it is electronically controlled as opposed to manually adjusted. The shutter itself, however, is still a mechanical leaf shutter, NOT a sensor based electronic shutter!